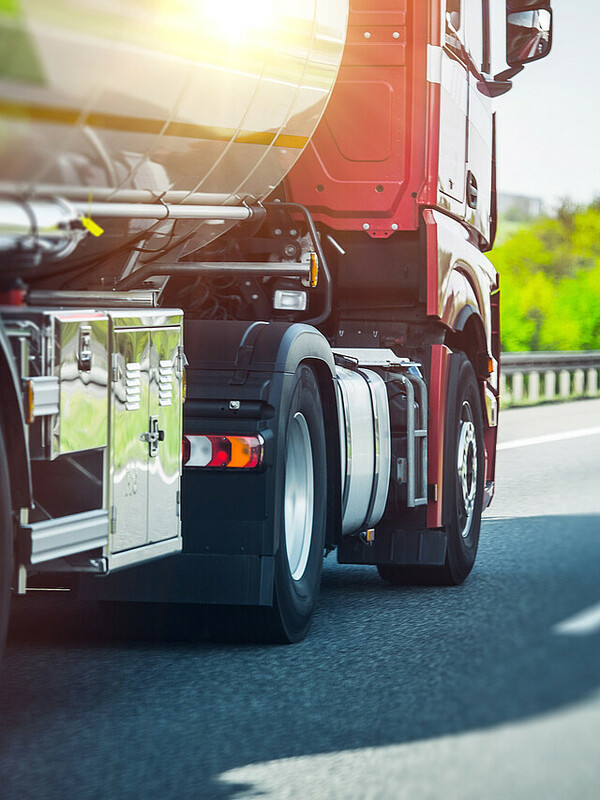 Entire industries rely on trucks, buses and heavy-duty vehicles. When work is interrupted by unplanned breakdowns, the financial damages can stack up quickly. Provide lasting protection for your vehicles and employees with efficient and reliable cabin air filters.